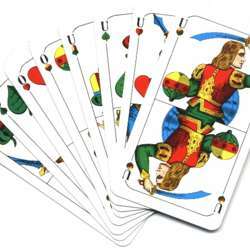 You must be a member of the Munich Schafkopf Group to attend this activity. Would you like to join this group? it's time for another round of Schafkopf. Let's get together and simply play, have a chat and a drink. This time we meet near Schlachthof in Protected content . Food is Bavarian and beer is from Augustiner. Coming later or leaving earlier is possible. We need at least 4 people for gaming.